A four-day training for eight experienced Trevi operators to study the single elements of the equipment before their assembling. 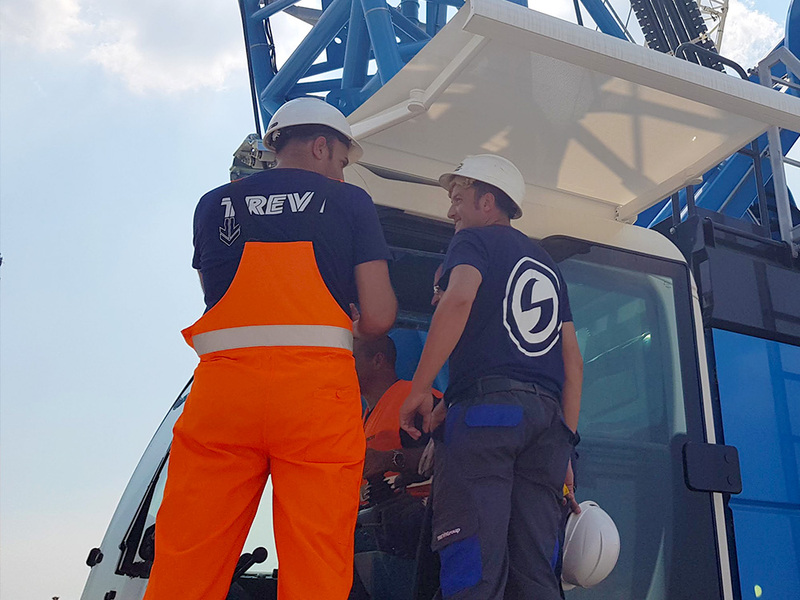 From 21 to 24, August eight experienced Trevi operators took part in the "Updating course for hydromill operators on the new Soilmec machines" organized by FTA (Foundation Technology Academy) and carried out with Soilmec’s cooperation. 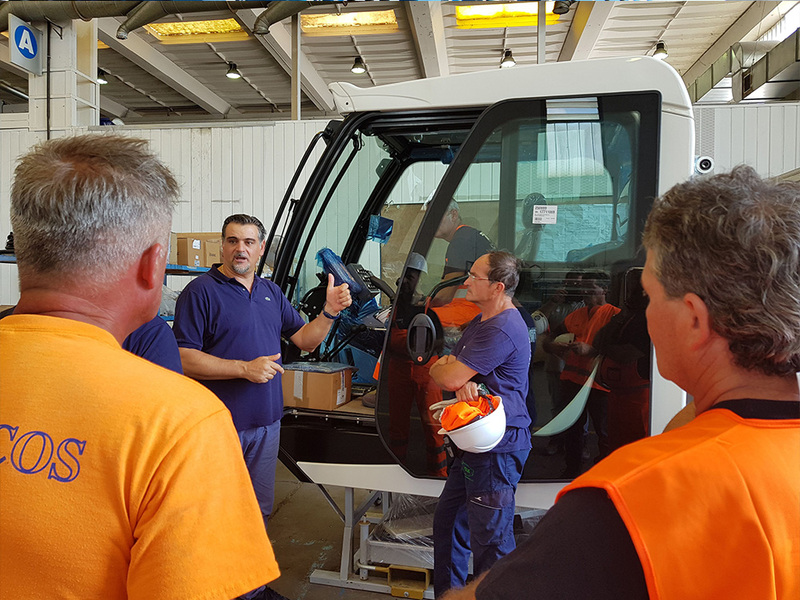 During the four-day training, the participants had the opportunity to observe the individual components of the machines before their assembling in the production line, along with explanations and comments by Soilmec technicians. The general updates covered new equipment produced, on the ordinary maintenance activities required and on the use of the DMS on board. Specific lessons were dedicated to the safe boom assembly and to the correct use of ropes and plumbing. Trevi operators had the opportunity to test the Tiger hydromill at work in the new test field within the Trevigroup headquarters, digging a real panel. 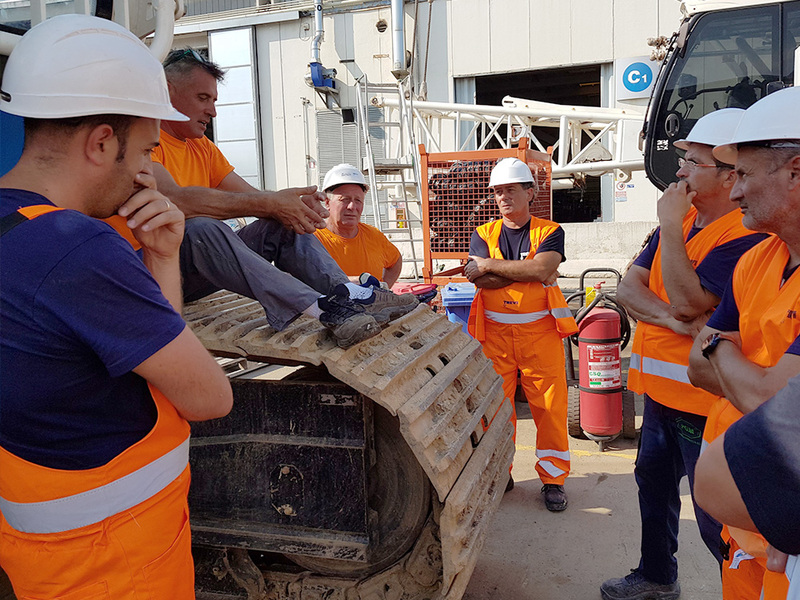 The activity most appreciated by Trevi participants was meeting Soilmec designers, since it was possible to exchange opinions, proposals and ideas for the development and improvement of the machines, thus putting in direct connection designers and end users of the equipment. From what has been said in the meeting, a shared document was drawn up to develop the results of this collaboration between Trevi and Soilmec. A special thank goes to Trevi and Soilmec technicians who spent their time and their experience and cooperated to carry out the training.